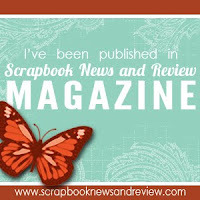 New look and giveaway announcement! 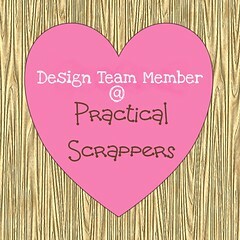 This week Practical Scrappers challenged designers and readers to create a project using candy wrappers. Perfect for this month, right? 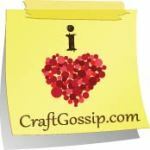 Who doesn't have candy wrappers after Valentine's day? The fact is we don't have any candy at home as my daughter suffers from acid reflux and candy is a big acid trigger for her. So I had to go and buy some candy just for this project (yummy!!!!). Can you guess where the wrappers are in this card? 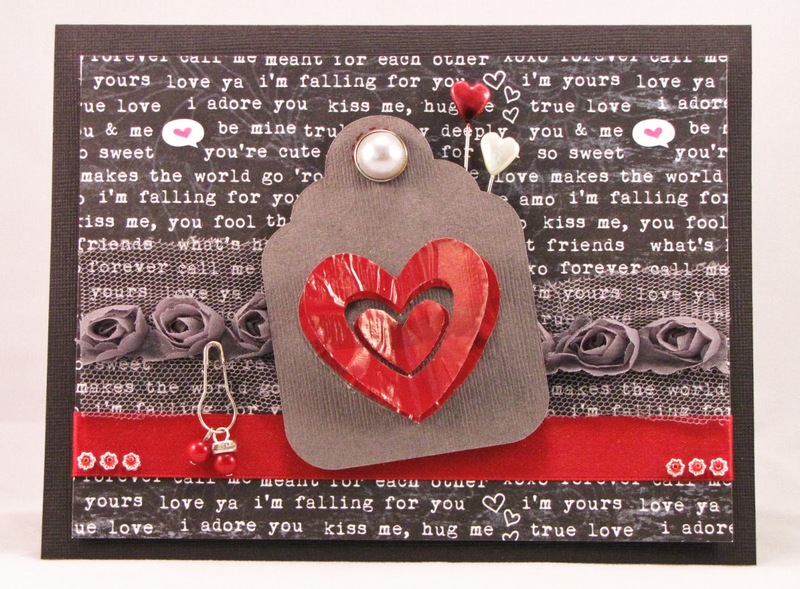 Yes, you've guessed correctly, I used the wrapper to cover the heart on this tag I got from the Silhouette store. 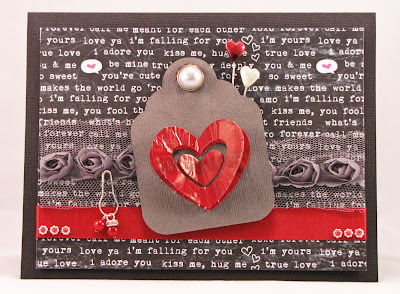 I then used some leftover ribbon and metal embellies to decorate the rest of the card. Love the way it turned up, so I may have to buy more candy for other projects in the future! Remember I will be having a big giveaway in March to celebrate my blog's new look with this fantastic prize so don't forget to come back once the contest starts and leave a comment for a chance to win!!! 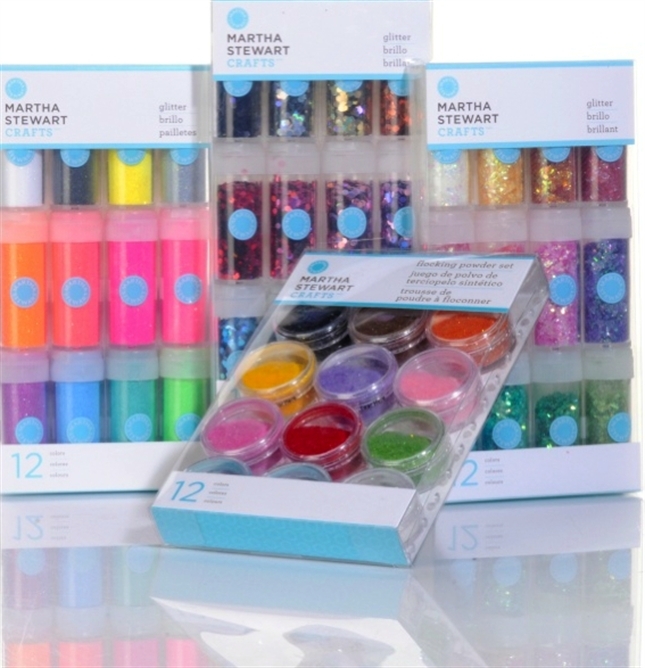 A Martha Stewart bundle which contains: 12 neon glitter (4.4 oz. 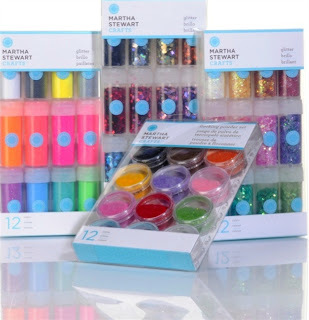 each),12 hexagonal glitter (.3 oz. each), 12 iridescent vintage leaf glitter (.14 oz. each) and 12 glittered flocking powder (.077 oz. each). The retail value of the bundle is around $80. Who is the Scrapping Nomad? 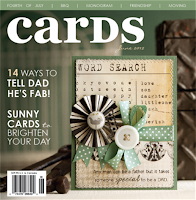 Carolina Garrido, a full time scrapbooker, card-maker and craftsperson. 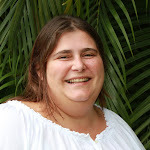 I am originally from Argentina but currently living in Trinidad and Tobago with my husband and my 5-year-old princess/ballerina/explorer/scrapbooker.